Ricciardo’s future in Formula 1 was one of the big talking points throughout the 2018 season. And, while a move to Mercedes or Ferrari failed to materialise, Ricciardo still opted to take on a fresh challenge with Renault as they look to try and turn the big three in Formula 1 into a top four. 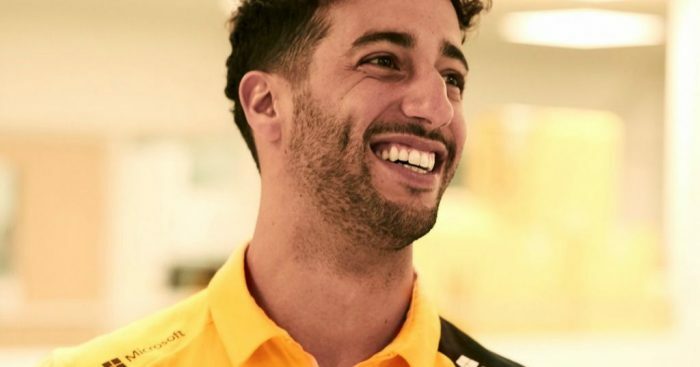 After recharging the batteries, Ricciardo has been gearing up for the new season with his new team with some start-of-term photos, which Renault shared with the world on social media. Have to say it suits him! Really looking forward to seeing what he can do with the Enstone team in 2019. Is a podium spot out of the question?